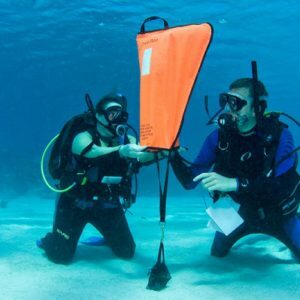 For this course it’s required a minimal 3 days stay in Valencia and Advanced Open Water Diver certification. 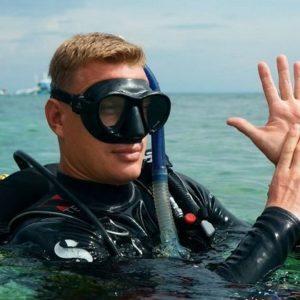 Once you’ve completed the Advanced Open Water Diver Course, elevate your scuba diving knowledge to the next level and learn rescue skills! 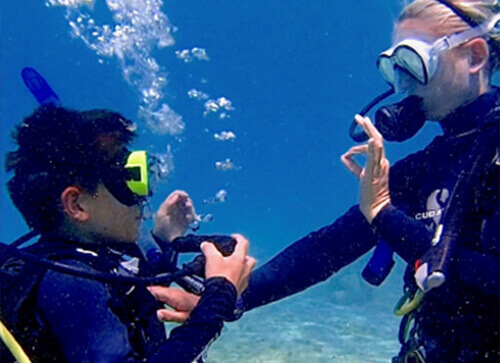 In order to book this course you need to be certificated as and Advanced Open Water Diver or equivalent. This is the Emergency Training program. 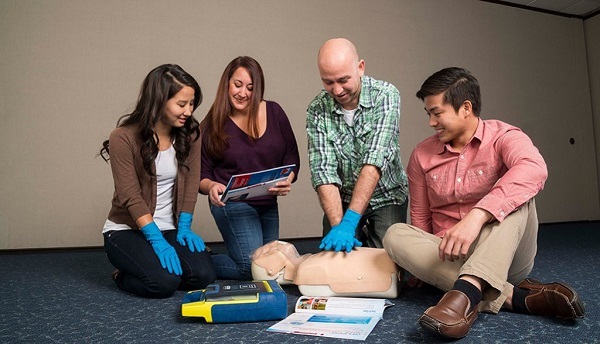 Learn the How-To of first aid, CPR, Automated External Defibrillator and Oxygen Administration in emergencies, as well as emergency assessment, so that any emergency situation can be properly evaluated. 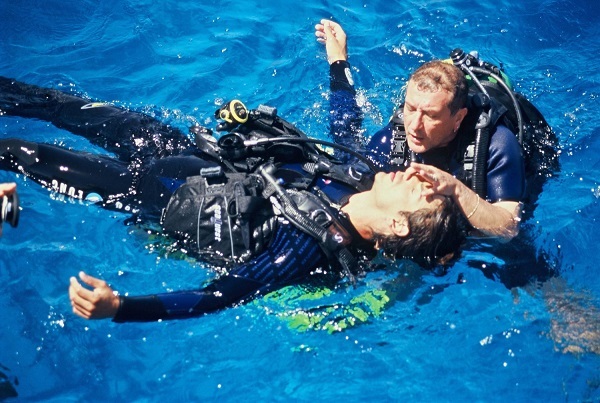 After successfully completing the Rescue and EFR (Emergency First Response) course, you’ll receive the internationally recognized Rescue Diver certification card. Certificated as an Advanced Open Water Diver (or equivalent certification from another training organization). 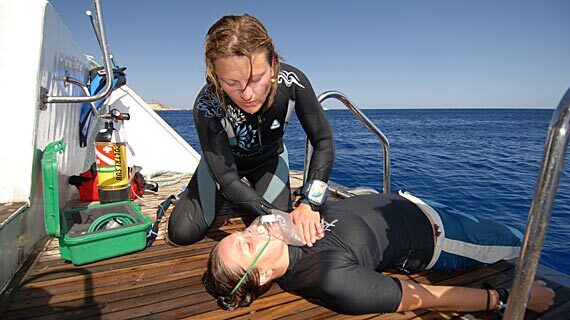 Spanish medical certificate suitable for underwater activities. (we can help you with the doctor appointment). 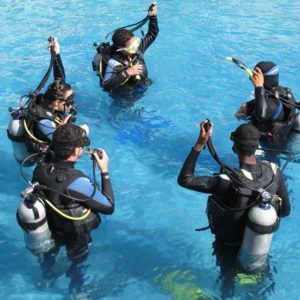 Diving equipment necessary for your course, theoretical and practical sessions, manual, instructor.